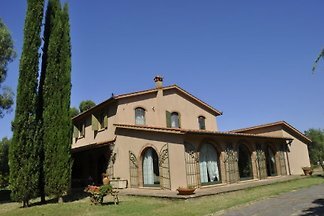 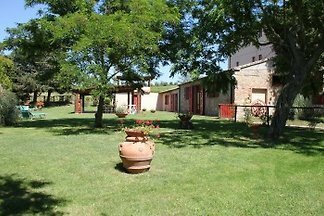 Tuscan farmhouse with 5 flats, pool, for 30 pers. 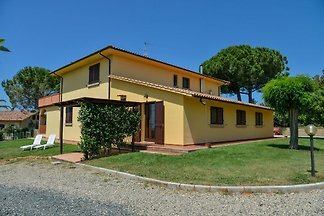 Small single house on a farm with pool and large communal garden. 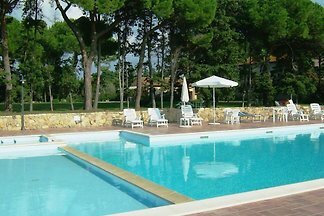 Ideal for family holiday with dog. 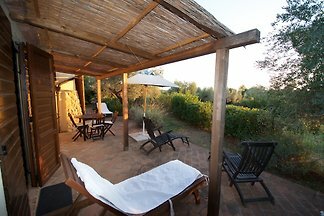 Completely fenced private garden area. 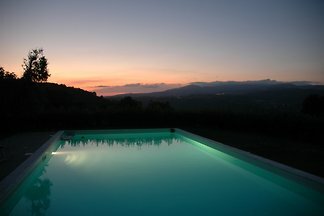 from 5 1 holiday homes & accommodations on the Etruscan Coast were rated with an average of 4.7 out of 5 stars ! 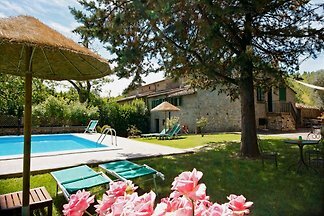 Rent successfully your holiday flat or holiday home on the Etruscan Coast in only 20 minutes !